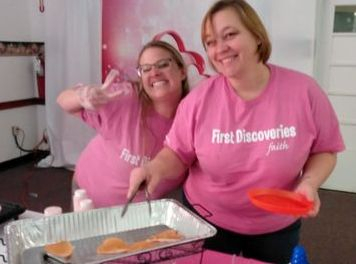 At First Discoveries, we're more than a staff - we're a family! Everyone works together and supports each other in the mission of providing the best possible experience to our children. 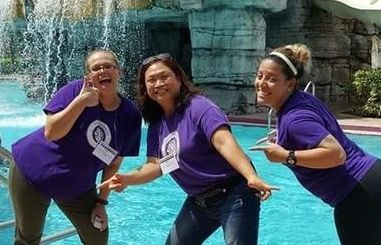 Our teachers work in collaborative teams so that you always know you have someone you can count on! This family mentality extends to the kids through things like our family style meals, where we all sit and eat breakfast and lunch together. Our main priority first and foremost is our children. From the infants to our Discovery Club kids, staff members at First Discoveries work hard to help every child learn and grow. We make this easier for both teachers and children by having small group sizes and low student to teacher ratios. 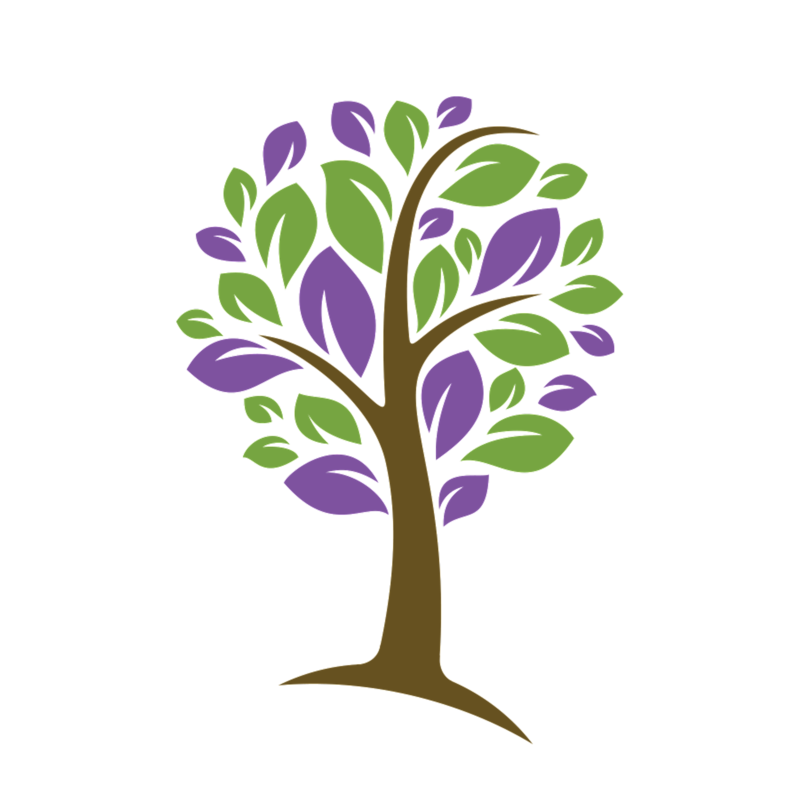 We also provide an Eco-Friendly and Christian-based learning environment. 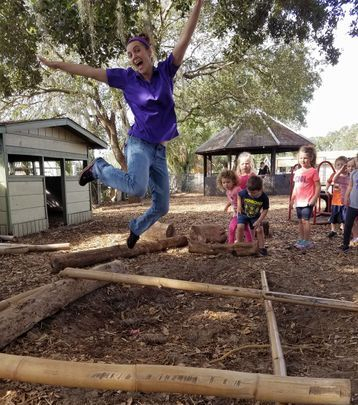 Through organic foods and cleaning supplies, we provide the children with the healthiest school we can offer ... which also means that teachers are working in the healthiest environment, too! 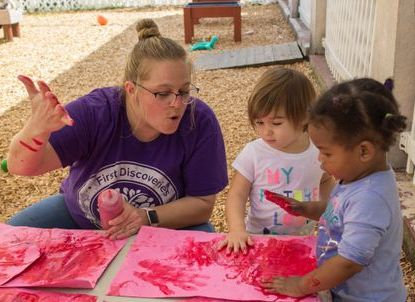 We know that when our teachers are dedicated to children first and foremost, that we are creating the best possible early learning program for children and families. At First Discoveries, we work to maintain a great staff through great benefits. These include weekends and evening off to be with your family, paid holidays, and competitive salaries. We also close our school for a paid vacation week at Christmas and over the Fourth of July so our teachers can be with their families during the holidays. We also believe in promoting the professional development of all our staff by providing onsite trainings and going to state and national conferences. Most importantly, we are looking for teachers who possess a passion for children, lots of energy and a desire to collaborate as a team. Please use our employment application on Indeed.com to apply for a position. You can also email us with any questions at info@achildsfirstdiscoveries.com. We can't wait to hear from you!